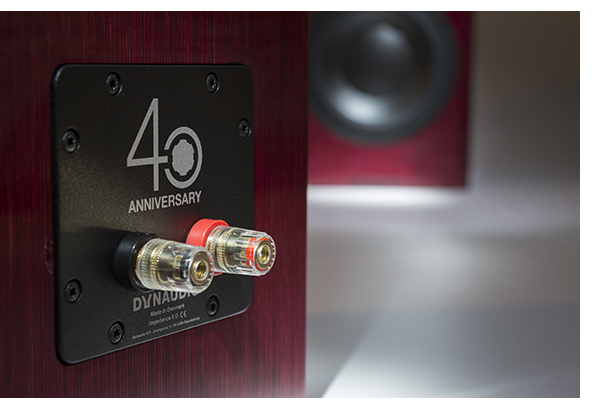 For their 40th anniversary, Dynaudio endeavored to make something very special. Their team faced a choice: design a new flagship speaker or make a top-shelf bookshelf at a price point accessible to many more music fans. 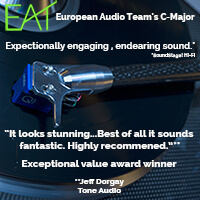 Fortunately for budget-conscious audiophiles worldwide, Dynaudio chose to pursue the latter. At a price of $3,000 for the pair, the Special Forty speaker defies its modest price tag in every way. Unpacking the speakers is a joy in and of itself. After digging one’s way through the sturdy cardboard and foam packing materials, a white cotton bag represents the last barrier between the speakers and the new owner’s eyes. What lies underneath is breathtaking. While photos of these speakers showcase the beauty of the speaker finish, they have trouble doing it true justice. 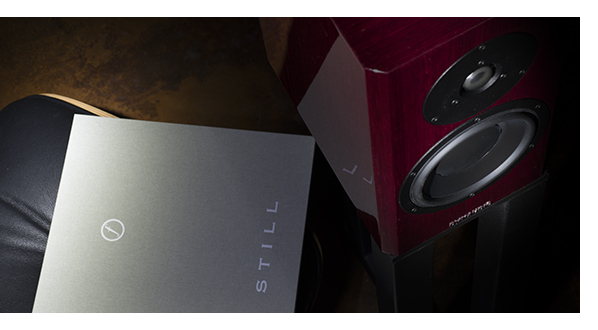 The gloss-coated grey birch – or the vibrant red birch finish of our review sample – demonstrate just how beautiful speakers can be. 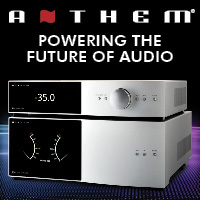 While largely traditional in shape, the cabinets feature a slight taper from the front to the rear of the speaker, rendering the front face about an inch wider than the ported rear panel. 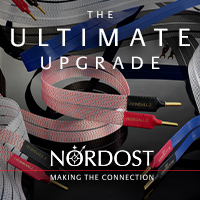 A single set of gold-plated binding posts on the back make connections easy for speaker wires with a spade, bare wire, or banana termination. 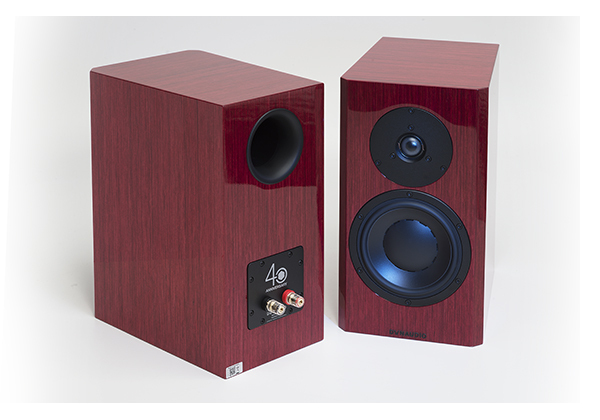 As a bookshelf speaker, the Dynaudios require stands putting the tweeters at ear-level. 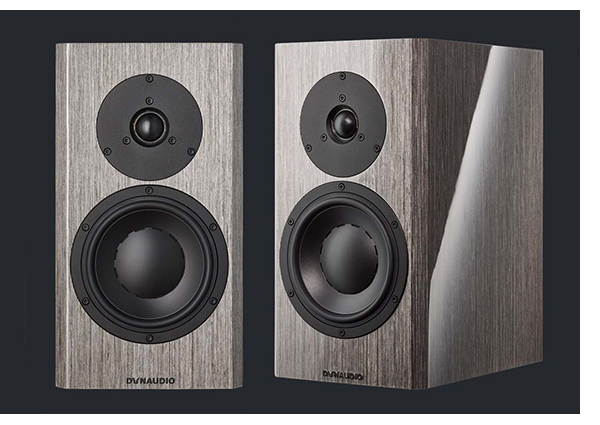 Dynaudio does sell matching stands which are designed to complement the inherent beauty of the speaker cabinets and give the speakers a rigid base to optimize their voice. For those with a tight budget though, a more modest and less attractive pair of aftermarket stands can solve the immediate need. 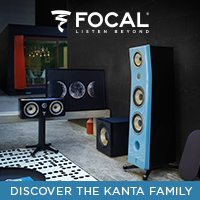 Beyond their attractive facades, a lot of new technology lies within these two-way speakers. 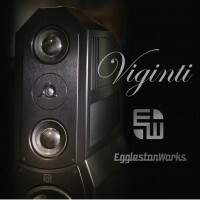 A newly-developed silk dome tweeter dubbed the “Esotar Forty” offers low resonance and increased airflow. Woofer-wise, trickle-down technology from Dynaudio’s higher-end Evidence and Confidence speakers help lower the Forty’s distortion and increase power handling through their proprietary hybrid magnet system. Unlike any other speaker drivers outside the Dynaudio factory, an in-house developed Magnesium Silicate Polymer material offers the tenuous balance of rigidity and dampening which result in a more organic sound. Accompanying the advanced drivers resides a freshly-designed crossover too. 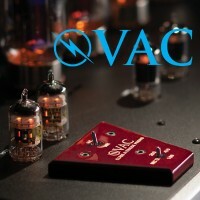 Design goals included better impedance and phase alignment which help ensure only the relevant frequencies get routed appropriately for tweeting or woofing. The sum of these elements certainly puts the “special” in the Special Forty’s namesake. After many hours of break-in time, the speakers reach their full sonic potential. When they do, brace yourself for a wonderful ride. As a cohesive whole, the Special Forty’s drivers and internals truly sing. Overall, the Special Forties offer a refined and natural sound on the polite edge of neutral. They are by no means overly-romantic in their musical portrayal, just a tad polite. This deliberate voicing choice gives the speaker a chameleon-like ability to mate with many upstream components. The silk dome tweeters offer a high level of detail but do not overly-accentuate sibilance or stridency inherent in some less-stellar recordings. On tracks like Dave Brubeck Quartet’s “Take Five” the complex harmonics of cymbals render with an organic-sounding strike, shimmer, and decay. Saxophone retains all the woodiness one expects to hear. Piano notes offer a high degree of realism. Both low and high notes seamlessly transition among the Dynaudio drivers creating a single, very cohesive picture. 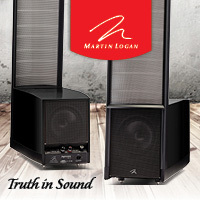 The combination of drivers creates a convincing soundstage with immense breadth, height, and depth. The sound seems to emit from everywhere around the speakers, independent of the physical speaker bodies. Enjoying Pink Martini’s “Dansez-Vous” the track features a variety of instruments which accompany multiple vocalists. Percussive elements dance around the room contrasting the solidly-imaged saxophone. “Lilly” also showcases the way the Special Forties place lead vocals front and center layered among piano, trumpet, drums, and more. To my ears, various Dynaudio speakers always do a great job with voice reproduction, putting it up front and center. The Special Forties are no exception. They provide China Forbes’ marvelous voice the range and realism it deserves. 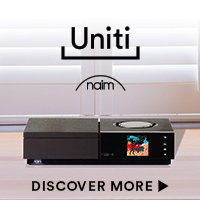 One cannot expect a bookshelf speaker to deliver kidney-rattling, low-end bass notes. However, the small Dynaudios do pack a surprising punch. 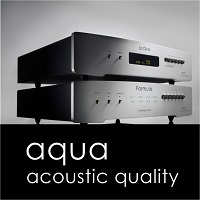 Down to the low end of their audio frequency specification — around 40Hz — bass remains tight and tuneful. Listening to “Bulls on Parade” by Rage Against the Machine demonstrates the Dynaudios’ ability to rock. Rendering of Zach de la Rocha’s voice demands attention commensurate with its edged emotion. Bass, guitar, and drums pull no punches. Sound is dynamic and energetic. Sampling several decades of Funk music, the Special Forty’s voicing gives Stevie Wonder’s “Superstition,” Terence Trent D’Arby’s “Dance Little Sister,” and “Uptown Funk” by Bruno Mars a very engaging quality and overall musically-satisfying experience, making it difficult to sit still in the listening seat. 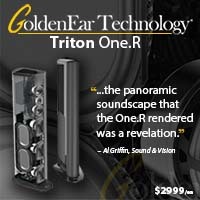 These speakers do so much so well at their price point I am hard-pressed to offer major criticisms. 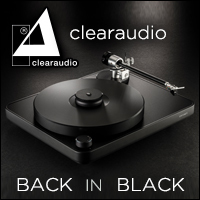 Yes, speakers like Dynaudio’s flagships take the sound experience to another level by offering an increased prowess reproducing musical nuance, refinement, detail, depth of soundstage, and deep bass recreation. Of course, those characteristics and enhancements come with a much higher price tag. The Dynaudio Special Forty speakers are an absolute bargain for their beguiling looks, great sound, and the pedigree of the company’s 40-year history building stellar speakers. If Dynaudio did not handle every aspect of design and production in-house, the speakers would cost significantly more. 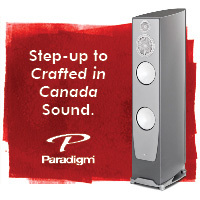 If you seek a new set of speakers in this price range, be sure to put the Dynaudio Special Forty on your audition list. I offer sincere kudos to Dynaudio for putting this level of sonic performance, build quality, and beauty within the financial reach of so many who prioritize music in their lives. Given this benchmark of performance, I cannot wait to hear what Dynaudio has up its sleeve to celebrate their golden anniversary a decade from now! Most Danes are fairly modest people. This was the experience I had when visiting the Dynaudio factory in Skanderborg, Denmark last fall. 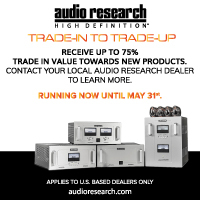 While there was much excitement about their new wireless products (which were indeed incredible) new in-wall LCR custom install products, and of course their top range Evidence Platinum speakers, when my attention turned to the small 40th anniversary model, the Dynaudio personnel were somewhat coy. “Oh would you like to listen to the 40s?” Would I? Moving them out into the middle of the main listening room which was about 20 x 30 feet, all in attendance were taken back. Except for less ultimate low bass power, they felt like the $100k/pair Evidence models. When they finally arrived here, I did the same, putting them front and center, squarely in the middle of my 16 x 26 foot listening room, powered by a big stack of Pass Labs gear and the dCS Rossini Player/Clock combo. 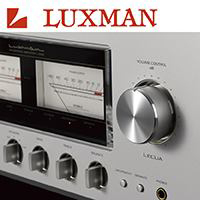 Watch for another full review in the Audiophile Apartment section shortly, when I’ve had more time to try them with a few different, more reasonably priced amplifiers. I’ll have plenty of time, I bought the review pair. The Dynaudio Special Forty’s set a new standard for me in the $3,000 price point. 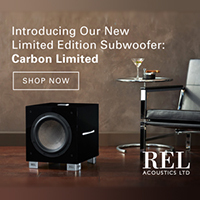 They’ve got bass response that fools you into thinking you’ve got a pair of floorstanders. My Confidence C1s did the same thing, but they were nearly $10k/pair.